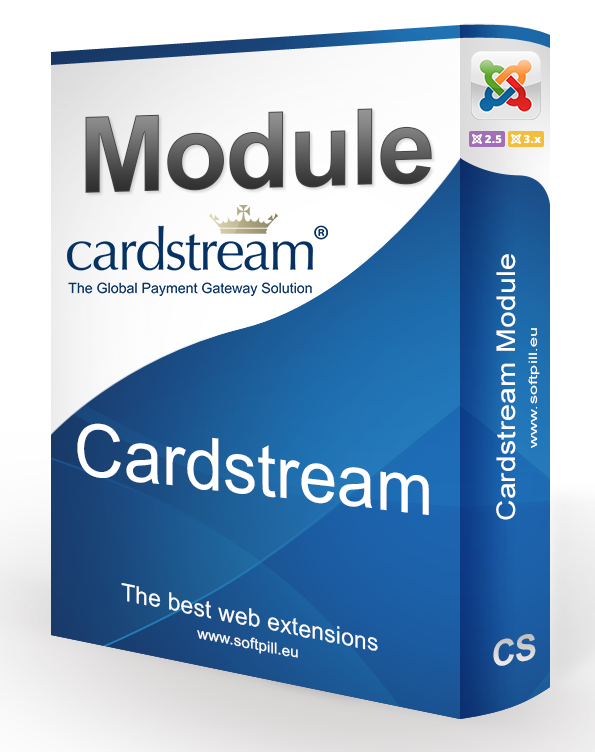 CardStream Module enables you to take payments online using CardStream payment gateway without any other e-commerce software. 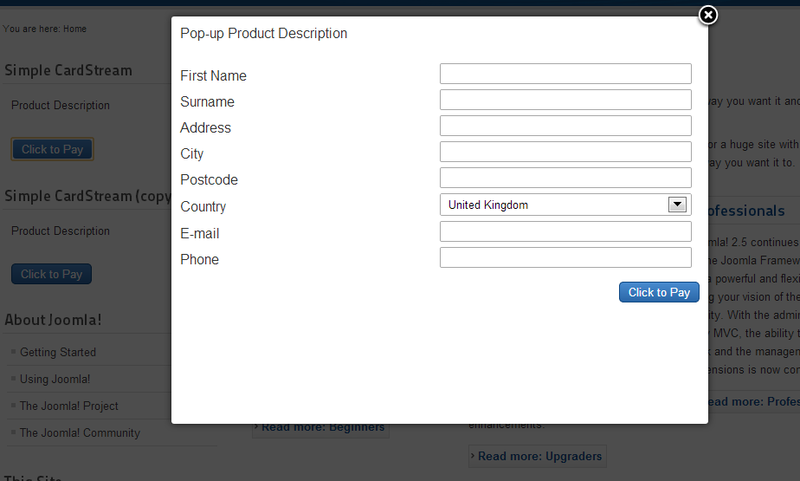 Create a return page on your website. 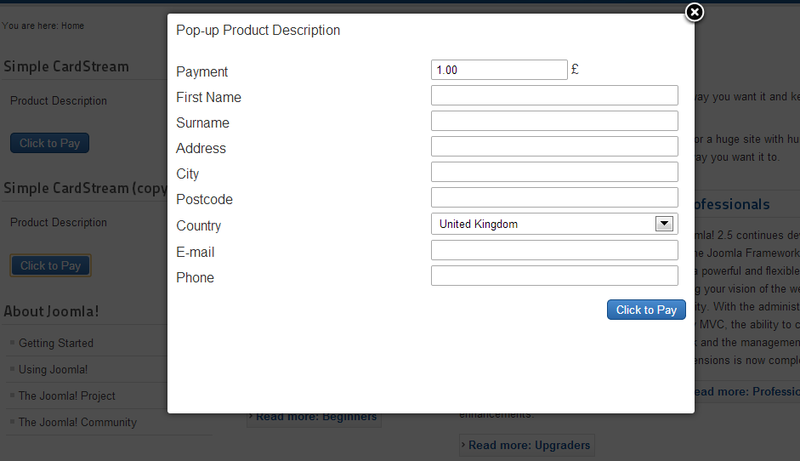 Get your CardStream Merchant ID and CardStream Merchant Password from your CardStream account. 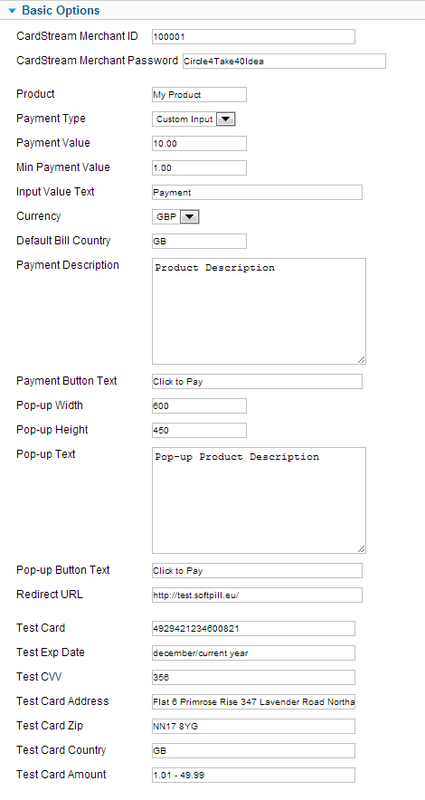 Testing details are set as default.